Kirk Donovan has done hundreds of behavioral science training seminars around the country for thousands of people. The purpose of advertising is to get a response. Advertising has become redundant and rhetorical. We are bombarded with thousands of messages every single day. And we don’t believe most of it because we’ve all been burned before. 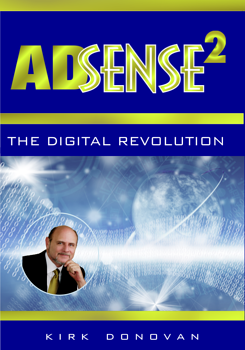 AdSense 2 is the study of advertising through the eyes of a behavioral scientist. It teaches you how to get past the rhetoric and attract the customers you need to stay in business. This book teaches you how to think as a behavioral scientist when you make any advertising or marketing decisions. For information and availability for Kirk Donovan to do a seminar for your company or organization contact us today. Do you fall into the small percentage of long-term relationships that will be happy or fulfilling? Why do so many relationships fail? 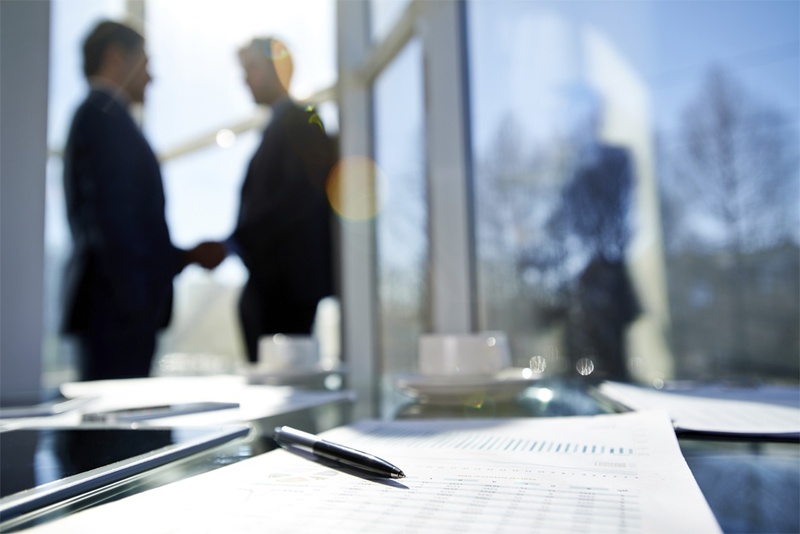 Over 80% of communication is nonverbal. We speak only 15% of the time, yet our educational system is built around verbal communication. 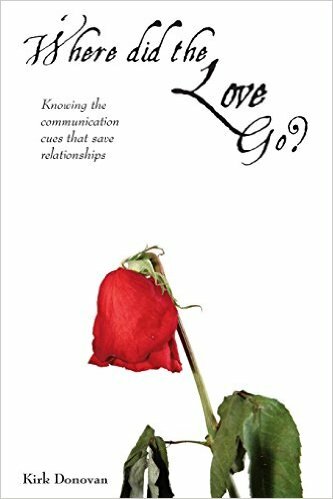 In this unique approach to understanding relationships, Kirk Donovan explains the nonverbal communication signals that make up a relationship, and how to use those signals to lead a happy life.